Fixing and replacing Ford Focus ignitions is easy and profitable. Purchase this video and get started making money being an Automotive Locksmith. On sale now for only $49.95 USD! The Ford Focus and Ignitions fails at a high rate. It has been a gold mine for locksmiths for years. 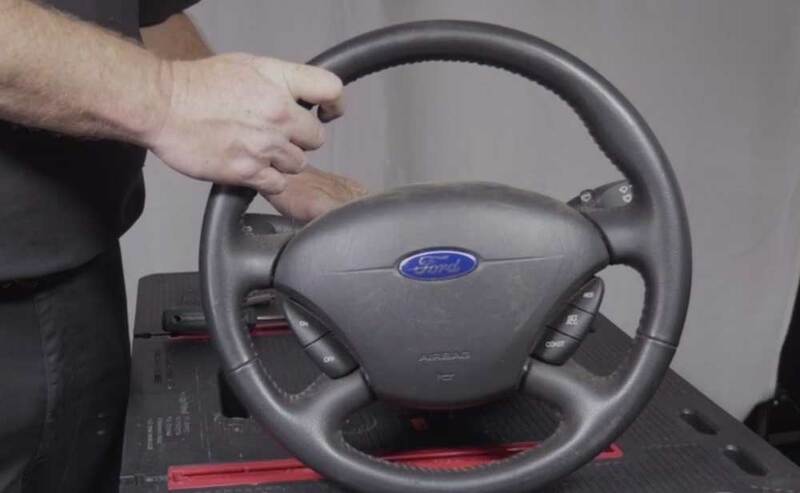 This Automotive Locksmith video will show you how to Remove and Replace the Ford Focus Ignition. Car dealers are charging $750, $1500 or more to repair and replace Ford ignitions. Locksmiths at a minimum should be charging $325+ depending on your City and Market. Fixing and repairing Ford Focus ignitions is easy and profitable. Purchase this video and get started making money being an Automotive Locksmith. This video will make you thousands of dollars and save you time and effort.